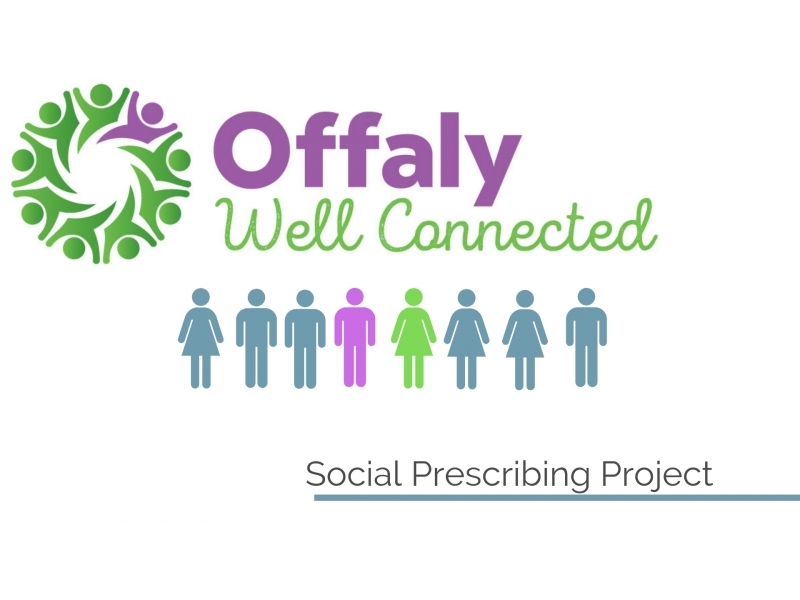 Social Prescribing Coordinators support individuals to access community based activities and supports such as exercise classes, social groups, creative activities, volunteering opportunities, employment services and educational courses. We work in conjunction with health services and increase the uptake of local supports and services. 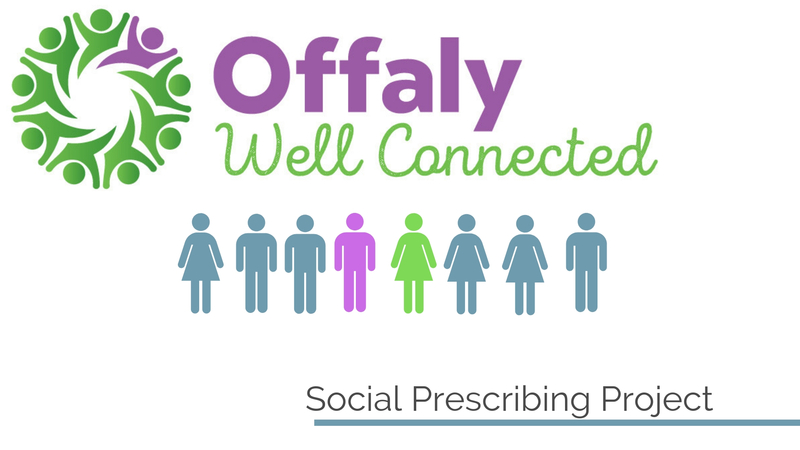 In Offaly, Social Prescribing services are available free of charge to people over 18 regardless of their income or employment status. The issues of loneliness and isolation emerge from an array of circumstances, such as family breakdown, bereavement, leaving education early, unemployment, lone parenting, addiction, ill health, caring responsibilities or migration. If people are not supported they can find themselves with reduced confidence, self-esteem and motivation. All of these factors can cause them to feel isolated. As social prescriber co-ordinator, my role is to work with them and support them to access the right services for their needs. • With long term and enduring mental health problems. There is no doubt that the project has had a significant impact on all those that have engaged and outcomes are very positive. Loneliness and isolation are having a major impact on individuals’ lives and putting extra strain on an already overstretched health system. Social Prescribing provides the opportunity for people to look to the community around them and to discover the range of services available in their local area.